KL Engine Centre have been delivering hire quality value for money car repair and MOT testing in the King's Lynn area for over 20 years. Throughout this time we have earned a reputation with both our trade and residential customers for reliability, quality, and safety. Within this current economic climate, KL Engine Centre maintains its edge over its competition by delivering best value and prices providing its customers with the best options and exceptional service. 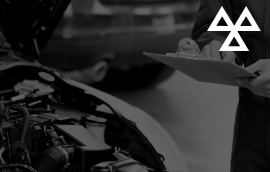 Our MOT Testing Services start from £35.00 and we offer a FREE Re-Test to all customers. We have a dedicated team with 2 large MOT bays that can accommodate a range of vehicles including: Cars, Vans and Motorhomes. All vehicles that operate on the road must be kept and maintained to a level set by the governing body VOSA. When an MOT is carried out certain checks have to be made to make sure that the minimum standards are met. 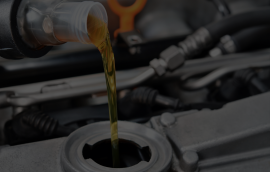 Here at KL Engine Centre we can offer a range of vehicle services including: Oil & Filter Changes, Interim Services and Full services. Please contact us on 01553 772422 to discuss pricing as cost can be dependent on your Vehicle. 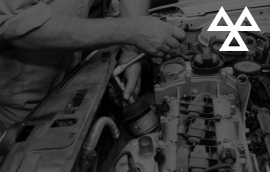 Our experienced team of mechanics here at KL can carry out minor/major repairs on most vehicle makes including replacing and repairing parts such as Clutches, Cambelts, Turbos, Brakes, Batteries and many more. Please see our MOT Testing page. 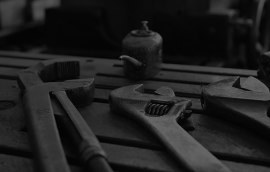 Concerned on what MOT Class you require ?